Exciting news! 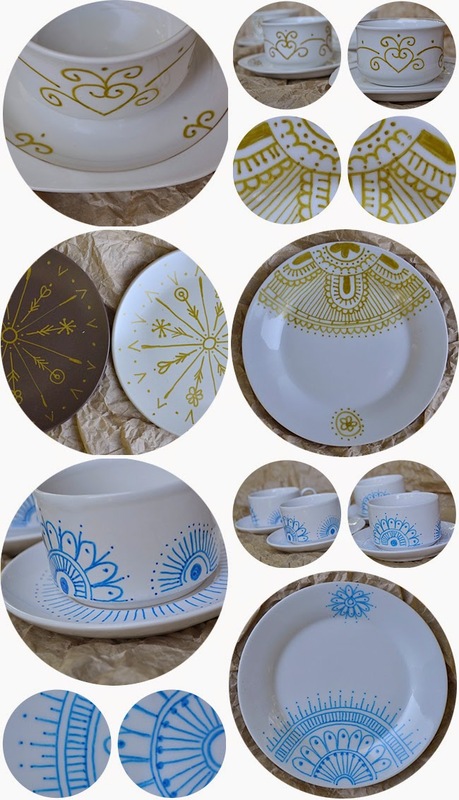 My friend is selling her one-of-a-kind, hand-illustrated mugs, tea cups and ceramic things! Come through to Norwood Day Pop Up Market on the 15th Feb.
She asked me to do a set of cups and saucers but I don't think my stuff is quite up to her standards ;-) I'll be at the market buying back my own designs if no one else does. Please support her, look out for INKWELL at the market.